The battle for smartphone supremacy between iOS and Android has been going on for years now, and even though a host of other manufacturers and operating systems have been introduced, no one has been able to slow down the popularity of the iPhone and Android. 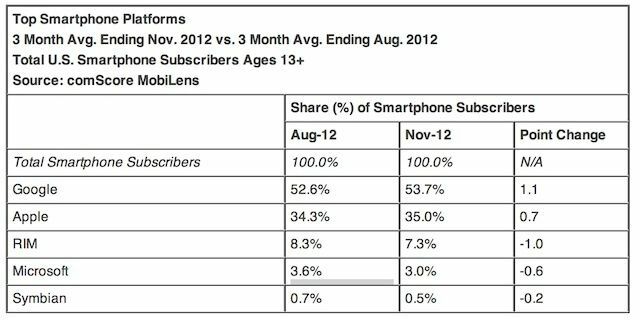 The iPhone continued to increase its marketshare at the end of 2012 according to the latest analysis from comScore. While other platforms shrank in size, Apple’s iPhone now accounts for 35% of the U.S. smartphone marketshare, with Android smartphones taking 53.7%. 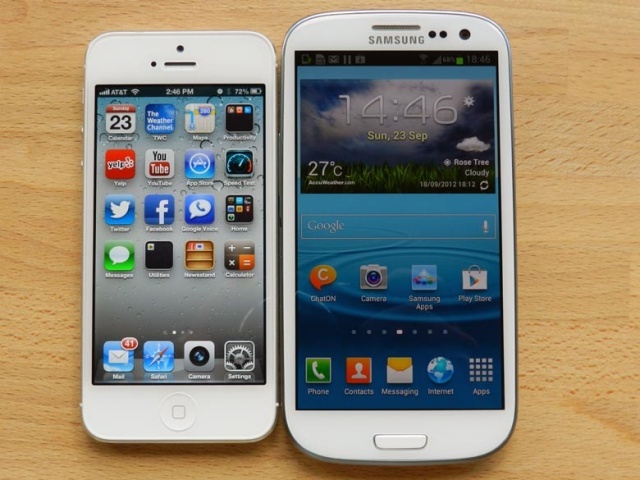 Apple, Samsung The Only Two Smartphone Makers Seeing Growth In U.S.
Apple and Samsung are the only two smartphone manufacturers currently seeing any growth in the United States. The pair are slowly eating away at the market share held by their rivals, including LG, Motorola, Research in Motion, and HTC. 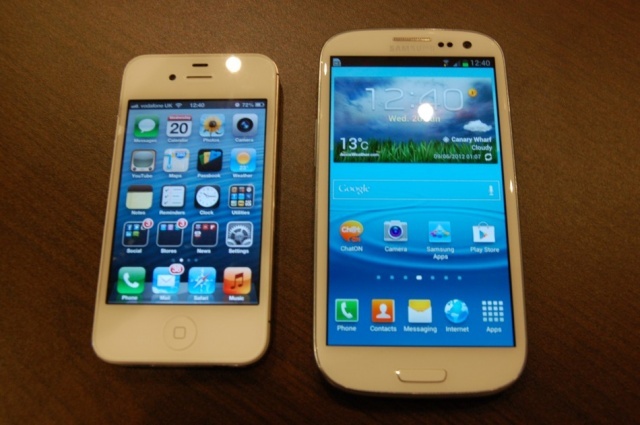 In the three months leading up to November 2012, Samsung increased its market share from 25.7% to 26.9%, but Apple is catching up with the Cupertino company enjoying slightly more growth. A group of high-tech companies, including Samsung, Apple, Research In Motion, Intel, and others petitioned the US Congress today to provide more broadcast bandwidth, ostensibly for smartphones and tablets like the Galaxy, iPhone, Nexus, and iPad. 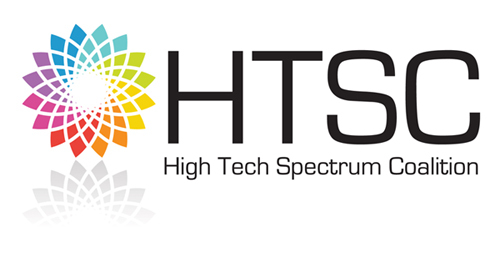 The group sent a letter to both House and Senate technology committees, asking them to auction off some of the spectrum that is being used by the federal government. Samsung continues to do well in the U.S.
Samsung has once again taken the top spot for mobile market share in the United States after attracting more than a quarter of mobile subscribers. 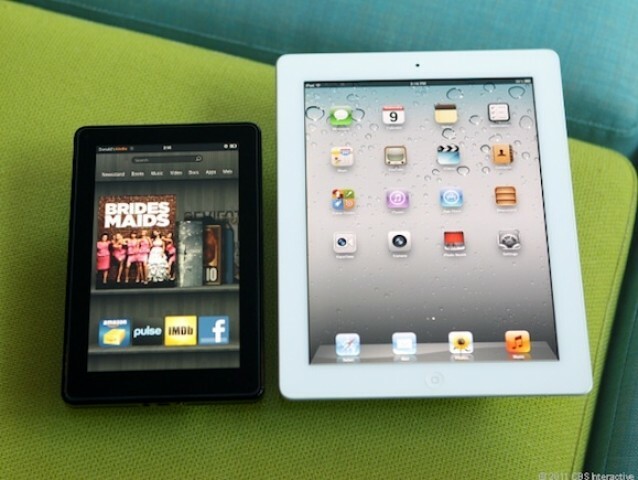 The Korean company claimed 26.3% of the market as of October 2012, but rival Apple is quickly catching up. The iPhone maker saw the highest level of growth among cellphone manufacturers, and managed to overtake LG to take second place. 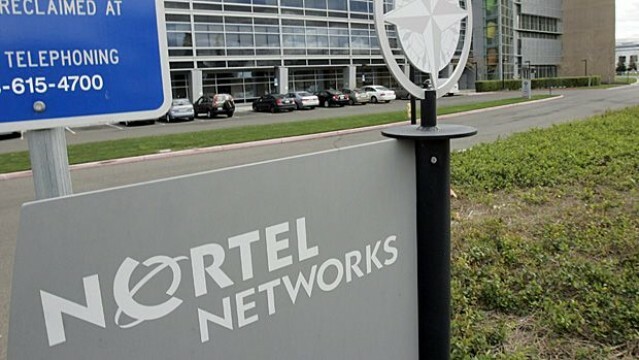 Apple has been quietly acquiring sole ownership of Nortel patents. Last year, Apple joined forces with Microsoft, Research in Motion, and Sony to form the “Rockstar Bidco consortium,” which outbid Google for more than 6,000 Nortel patents covering wireless and LTE technologies. Together, the consortium paid $4.5 billion for the portfolio, most of which — around $2.6 billion — came from Apple. However, the Cupertino company has reportedly been quietly handing over more cash to secure sole ownership of select patents. 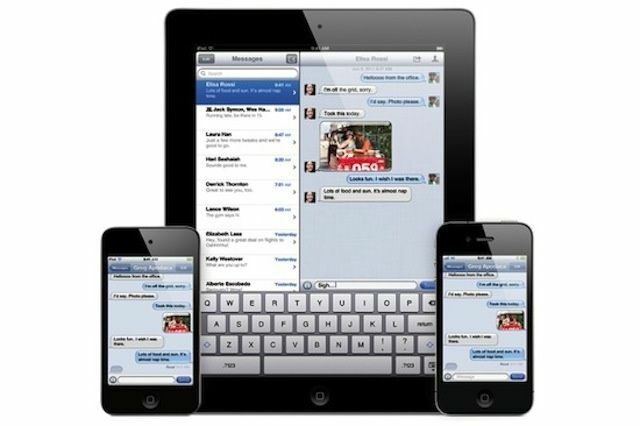 iMessage has a lot to offers a secure messaging platform, but it isn't without flaws. When Apple unveiled iMessage, one of the first thoughts for many IT professionals and business users was that Apple had come up with a secure messaging platform that could rival RIM’s BlackBerry Messenger. While iMessage has a lot going for it as a secure messaging platform, there are still some reasons that it may not be an ideal business solution. IT administrators have finally warmed up to the iPhone and now rank it as more secure than the BlackBerry. 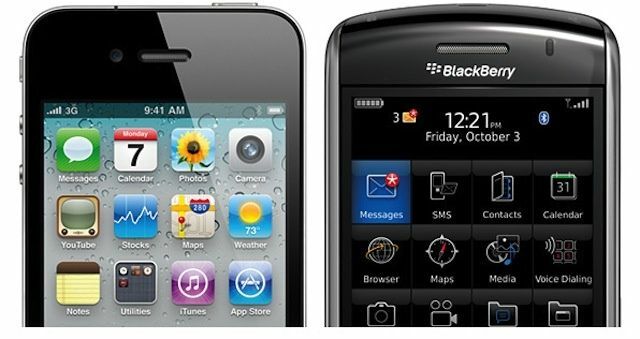 The perception of the BlackBerry as the most secure and manageable mobile platform seems to be faltering. According to a new report, senior IT administrators now consider Apple’s iOS to be the most secure and manageable platform – despite the fact that RIM offers ten times the number of security and device management policies that Apple provides in iOS. 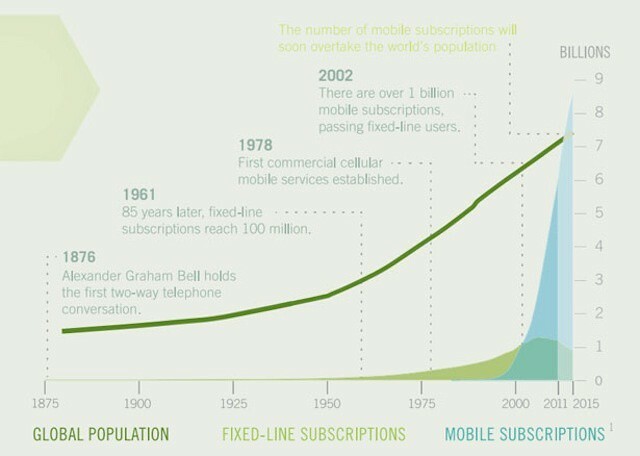 As mobile devices begin to outnumber people, Apple's integrated ecosystem becomes a serious competitive advantage. That raises some interesting implications for a world mobile market in which Apple’s iOS and Google’s Android are expected to dominate for the immediate and foreseeable future. MobileIron now offers free training for BlackBerry IT pros who are considering moving to iOS and other platforms. There’s a growing consensus among IT leaders that organizations need a contingency plan in the event that RIM experiences a sudden and unexpected meltdown. That concern is so strong that 70% of IT managers are planning to replace RIM’s BlackBerry management tools with third-party options over the next one to two years – a move that could ease the transition away from BlackBerry devices to iPhones, iPads, and other mobile technologies. Seeking to capitalize on that concern, mobile management powerhouse MobileIron announced yesterday that it is opening its training and certification services to any IT professionals that are administrators of RIM’s BlackBerry Enterprise Server (BES). MobileIron, which we profiled during our Mobile Management Month series, offers one of the most full-featured mobile management solutions on the market, and is the only company to offer training and certification centered specifically around mobile management technologies. Until now, however, the company’s MobileIron University training service was available only of MobileIron customers and partners.